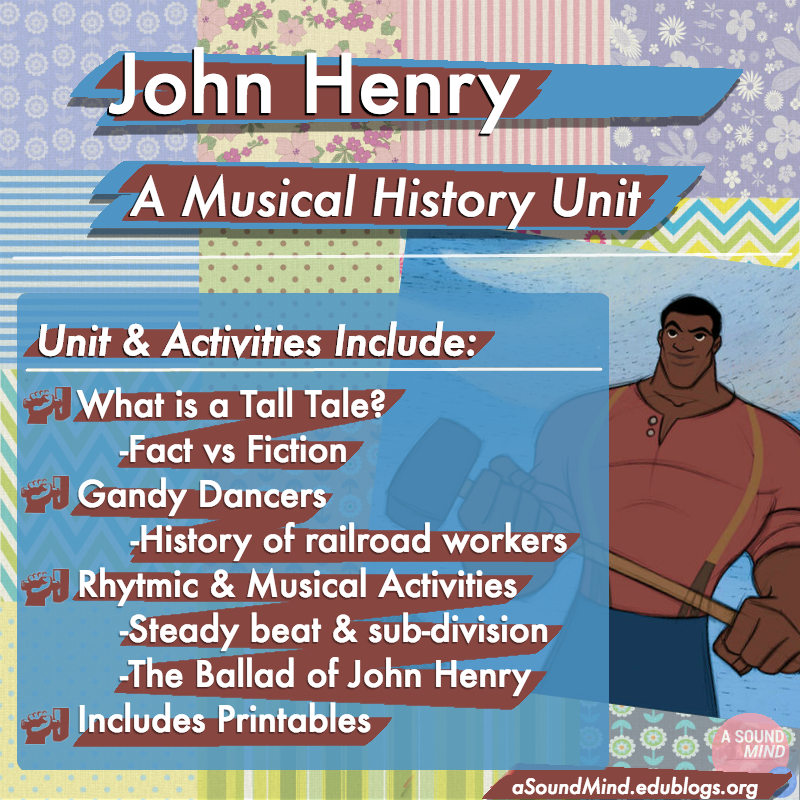 John Henry is an American Folk Legend and is the perfect entry point into topics like “Tall Tales” and “the American Railroad.” Students will love learning about these topics through musical & rhythm activities, engaging videos, and easy to use printables. So all aboard for the this amazing American tall tale! Teaching Guide Lesson One: Set-up and teaching techniques for a musical social studies unit on Memorial Day. 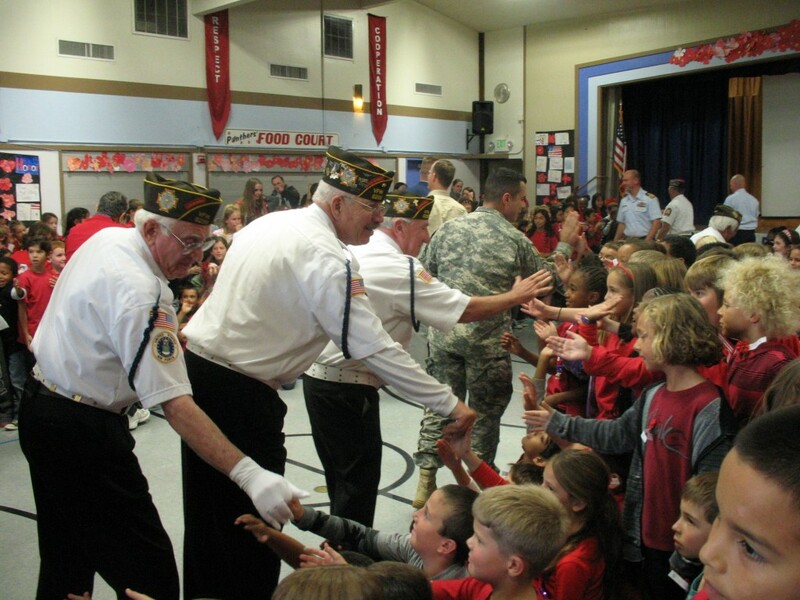 Focusing on the Vietnam War and how music impacted the war, and vice versa. Teaching Guide Lesson Two: Set-up and teaching techniques for a musical social studies unit on Memorial Day. 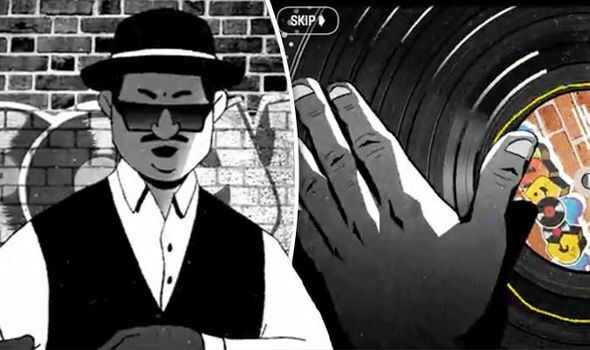 Focusing on the Vietnam War and how music impacted the war, and vice versa. 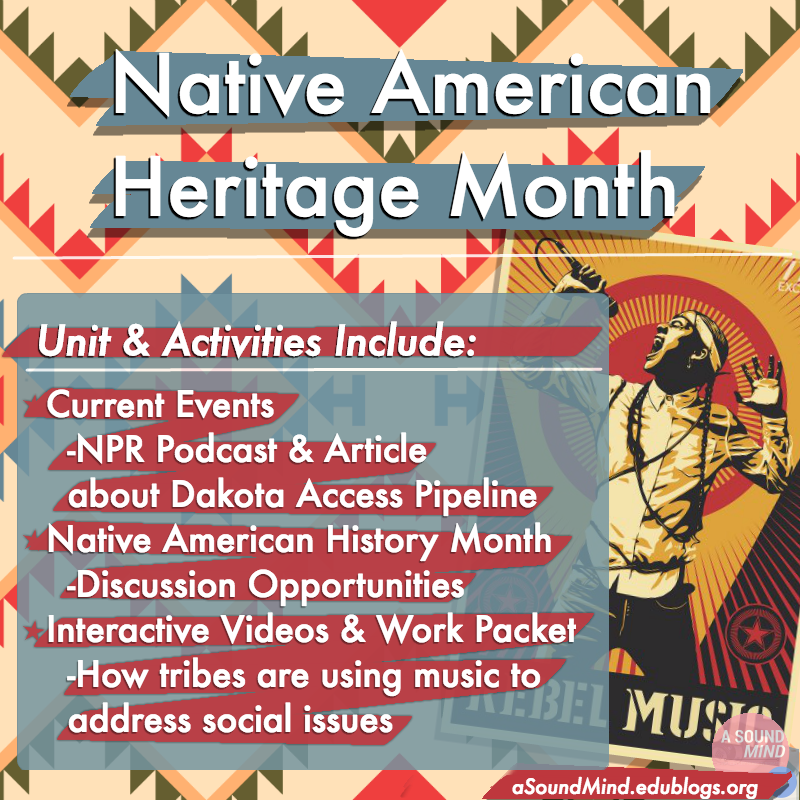 Teaching Guide Lesson Three: Set-up and teaching techniques for a musical social studies unit on Memorial Day. 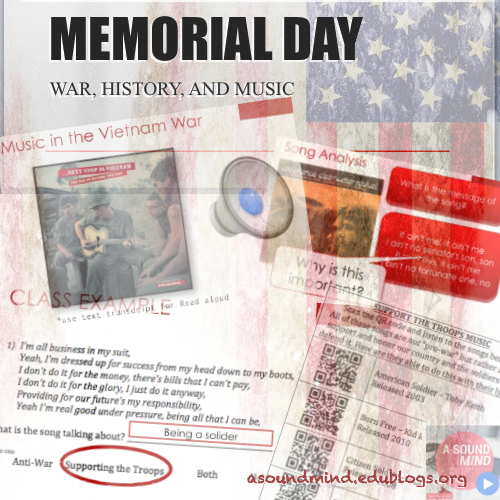 Focusing on the Vietnam War and how music impacted the war, and vice versa.